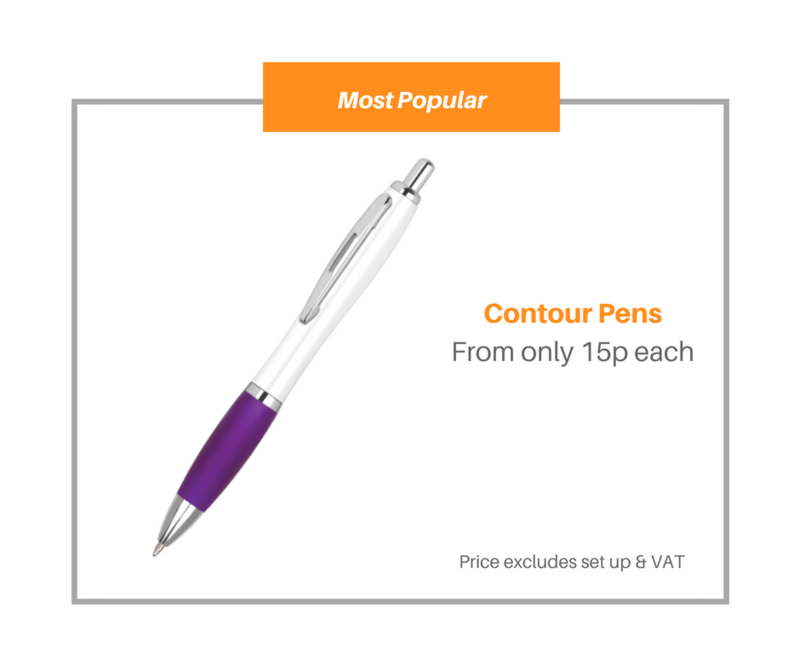 The plastic cheap pens are ideal for those who are looking for a low budget give-away. 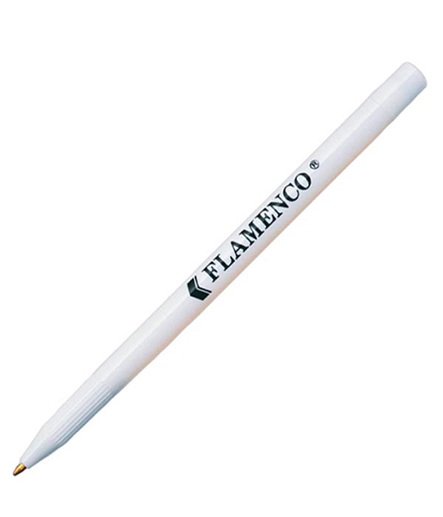 The only pen featuring in this category is the Flamenco Pen which is ideal for bulk orders. 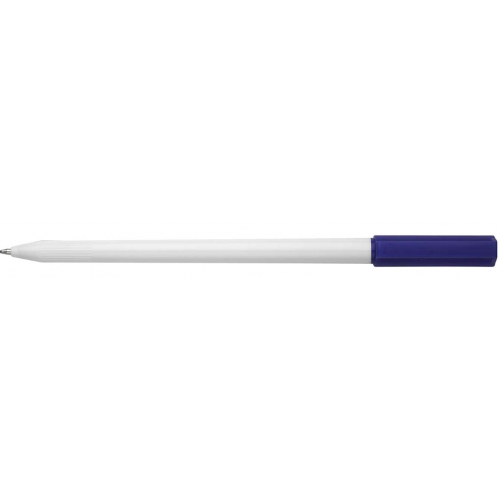 This pen also has a large print area which means you can maximise the potential of your printing requirements.